'Illustration is about visualizing and reinforcing a message.' Founded by Ida Lund Bjørnsen and Silvia Morán Kjølstad, byHands has become a strong name in the Norwegian creative industry, representing some of Norway's most talented contemporary artists. 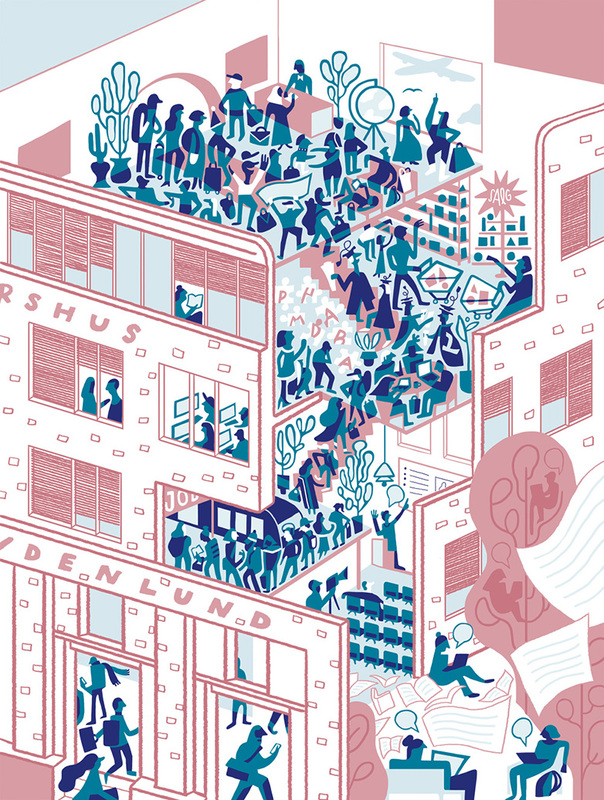 Based in Oslo, they work with both national and international clients, by connecting the world with award-winning illustrators that represent a unique range of skills and technique. Since their launch in 2010, the company has grown to become Norway's leading agency for commercial and artistic illustration, and they recently welcomed three new talents to the family. "Sandra Blikås, Carl Fredrik Angell and Anette Moi have been on our radar for some time now, and we are happy to finally join forces and welcome them on board our amazing team of illustrators", Ida and Silvia write on their webpage. The short story about the artists: Sandra Blikås, originally from Molde, graduated from the Norwegian School of Creative Subjects in Trondheim in 2011, majoring in both graphic design and illustration. 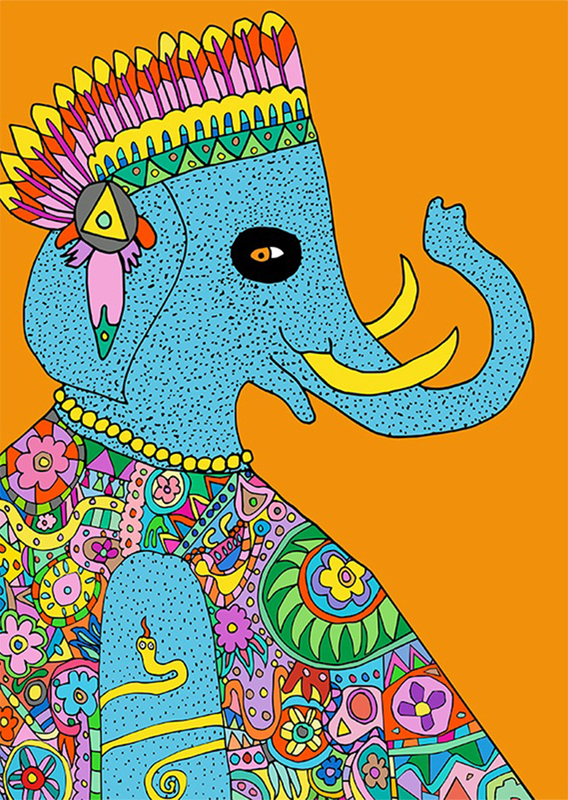 Her expression, highly energetic and playful, is seen through her work with patterns and illustrations. 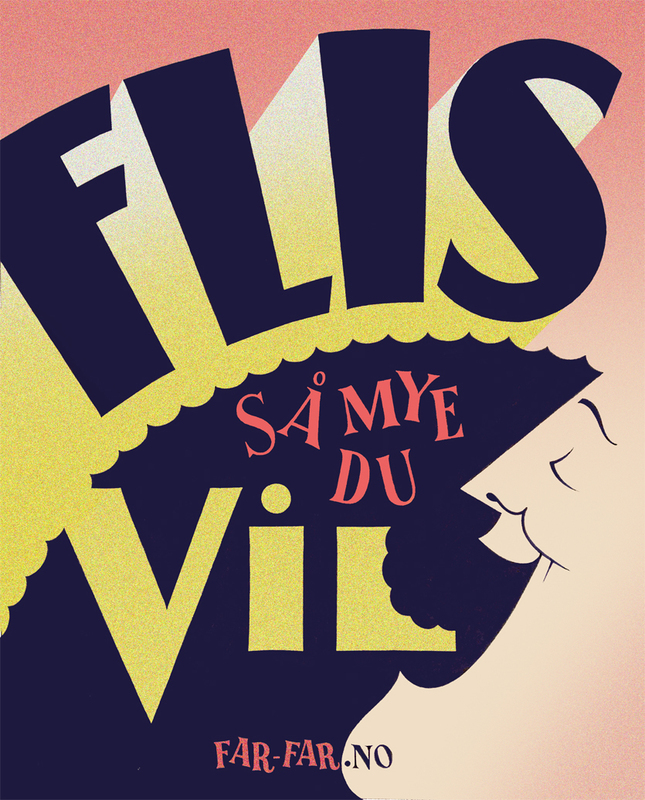 Carl Fredrik Angell (aka Frisso) specializes in hand lettering, type design and sign painting. In 2013, he went to Boston for a three month apprenticeship with Josh Luke and Meredith Kasabian of Best Dressed Signs to learn the craft of sign painting. He does everything by hand and designs new creative typography wherever letters are needed.